The Atlanta Botanical Garden held their annual Halloween Festival on Friday October 30th. 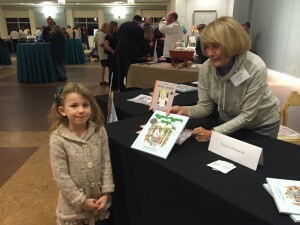 Carol Dolson, author of the award-winning Hattie and the Higgledy Piggledy Hedge children’s book, was invited to sign her books as part of the crafts fair. 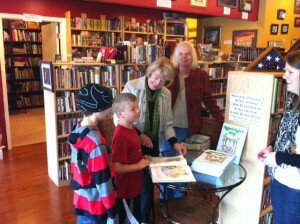 Pictured are children that picked up their copy of Mrs. Dolson’s book during the festival. 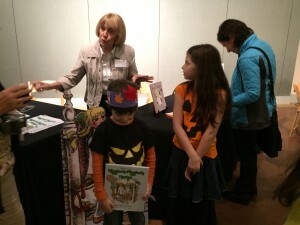 The Atlanta Botanical Gardens invited Carol Dolson to sign her award-winning Hattie and the Higgledgy Piggledy Hedge at the Fall Patron’s Event on October 21, 2015. 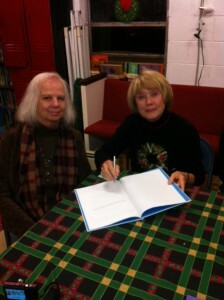 Pictured is Lena, who is getting her copy of the book signed by the author. Carol Dolson will sign books at the Front Porch Book Store on December 13, 2014. 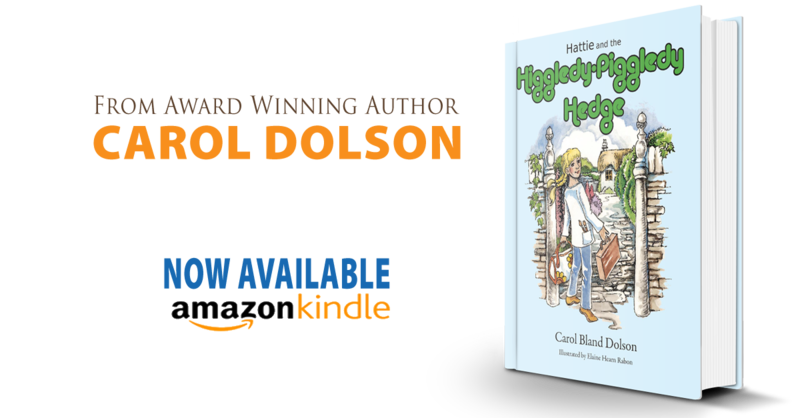 Hattie and the Higgledy Piggledy Hedge from award-winning author Carol Dolson is now available for the Kindle. Hattie and the Higgledy Piggledy Hedge can be purchased in either Hardback or Kindle format on Amazon. We also extend our heartiest congratulations to Carol Dolson, our friend and patron, on her receiving a Mom’s Choice silver award for her most recent children’s book, “The Heebie Jeebies.” Carol is a woman of many talents, and we commend her for balancing them all with style and aplomb. 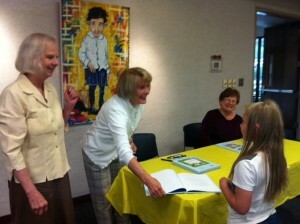 Carol Bland Dolson is a featured author at Barnes and Noble’s Author Day. The event will be held on July 10th from 6:00 PM to 8:00 PM. 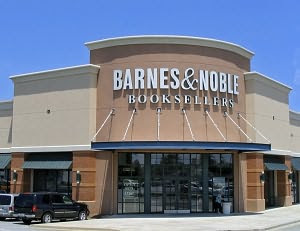 Barnes and Noble is in the Athens Promenade at 3650 Atlanta Highway, Athens, GA 30606. The author Carol Dolson is speaking with Jon Michael. 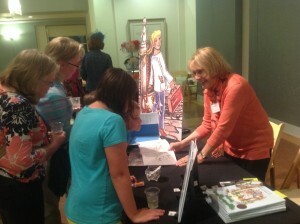 Also shown is the illustrator Elaine Hearn Rabon. Hattie and the Higgley Piggley Hedge made an appearance at the OLLI Artists Market and Writers Corner. Carol Dolson with Len Routenberg, president elect, at the Greater Atlanta Day Chapter of Kappa Delta book event. Christmas book signing at Front Porch Book Store in Winterville, Georgia Carol Dolson with Elaine Rabon, illustrator of Hattie and the Higgledy Piggledy Hedge. Authors and illustrators will be on hand to sign your purchased copy of their books and to discuss/answer questions about their books. Books make Great GIFTS! Refreshments will also be served, we hope to see you there. 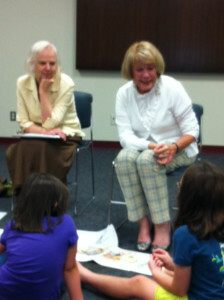 Kema’s Bookstore welcomes Carol Dolson, author of “Hattie and the Higgledy Piggledy Hedge” and Elaine Hearne Rabor, illustrator. 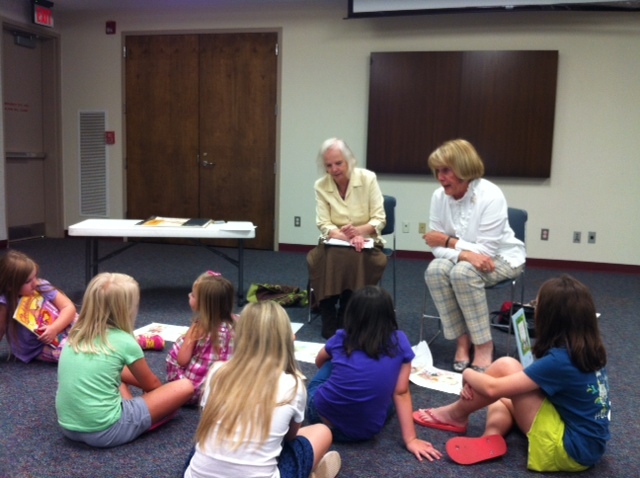 The Oconee County Library will host author Carol Dolson and illustrator Elaine Hearne Rabon at 3:30 p.m. Oct. 2. The program is for children ages 3-11. 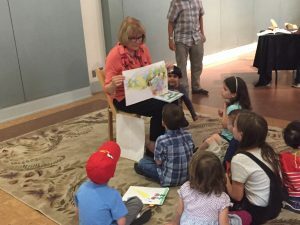 Carol Dolson, Arthur of “Hattie and the Higgledy Piggledy Hedge” and Elaine Rabon, the illustrator will be present at the Winterville library for story time and an art activity. Carol Dolson will be available to sign copies of her book “Hattie and the Higgledy Piggledy Hedge” at Anne Irwin Fine Art from 5:00 – 9:00 P.M.
Anne Irwin Fine Art is located at 690 Miami Circle #150 Atlanta, GA 30324. 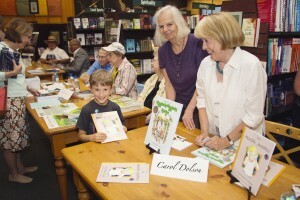 Carol Dolson will sign books at a New Writers Night event on Thursday, December 6, 2012, from 6:00 P.M. until 8:00 P.M.
Barnes & Noble is located at 3650 Atlanta Highway, Athens, GA 30606. 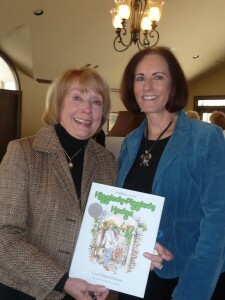 Carol Dolson will read “Hattie and the Higgledy Piggledy Hedge” to four kindergarten classes at Shorecrest Preparatory School. Shorecrest Preparatory School is at 5101 1st Street Northeast, St. Petersburg, Florida and can be contacted at (727) 522-2111. 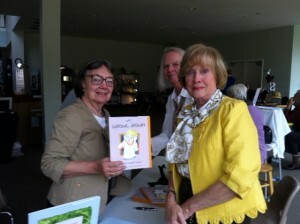 Southern Belles & Beaus will be hosting a book signing with Carol Dolson on Saturday, October 20, 2012 at 10am. 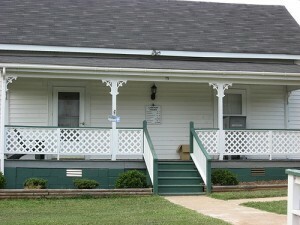 Southern Belles & Beaus is at 40 North Main Street, Watkinsville, GA and can be contacted at 706-769-5375. Avid Bookshop is pleased to host a special story time with Carol Dolson, the author of Hattie and the Higgledy Piggledy Hedge. 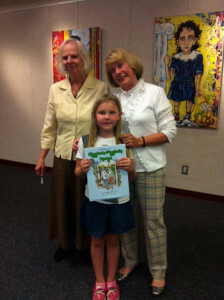 Elaine Hern Rabon, illustrator of the book will also be present. Saturday, October 13, 2012, from 1pm to 2pm. 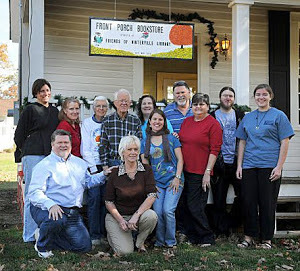 Avid Bookshop is at 493 Prince Ave, Athens, GA and can be contacted at 706-352-2060.